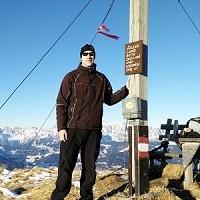 Hiking tours are often executed under demanding weather conditions and therefore extreme cold, wind or heat are phenomena, most hikers are used to. But the majority of hikers also know that appropriate hiking equipment is required to perform well even under these conditions. A good hat is an essential piece of hiking equipment in cold or windy weather. Some studies even claim that 10 to 15 percent of body heat is lost through the surface of your scalp. This should be a good reason to use a quality hat on hiking trips. 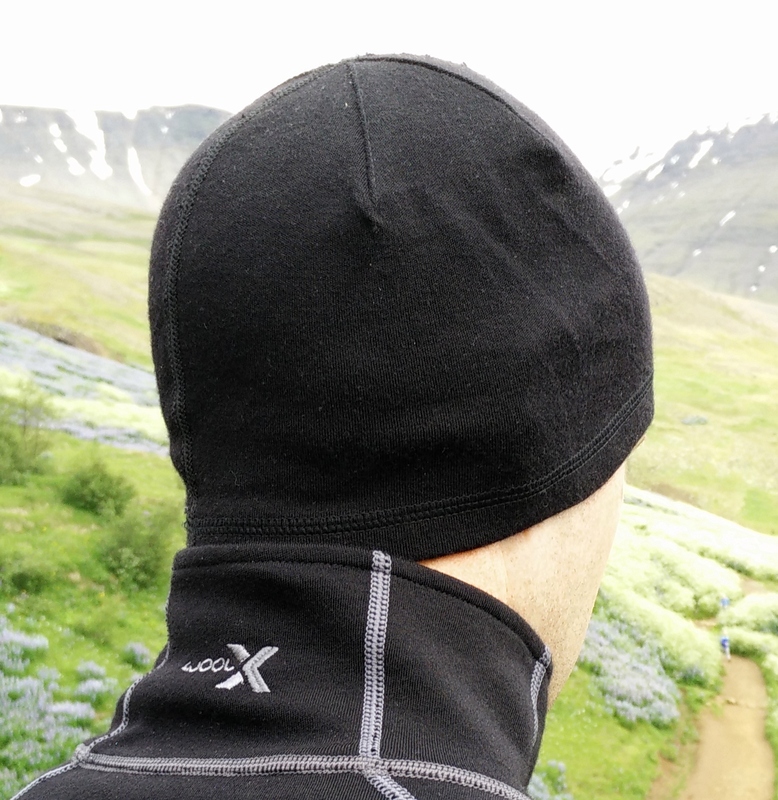 Last month I received the Woolx Heavyweight Merino Wool Hat and I was more than eager to test it in the demanding Icelandic conditions. Here is what I learned. 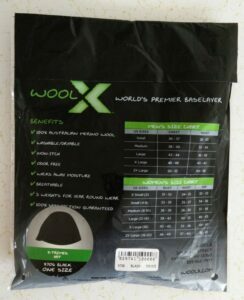 As all clothing by Woolx, the Heavyweight Merino Wool Hat is made of superfine 100 % 18.5 micron Australian Merino wool. 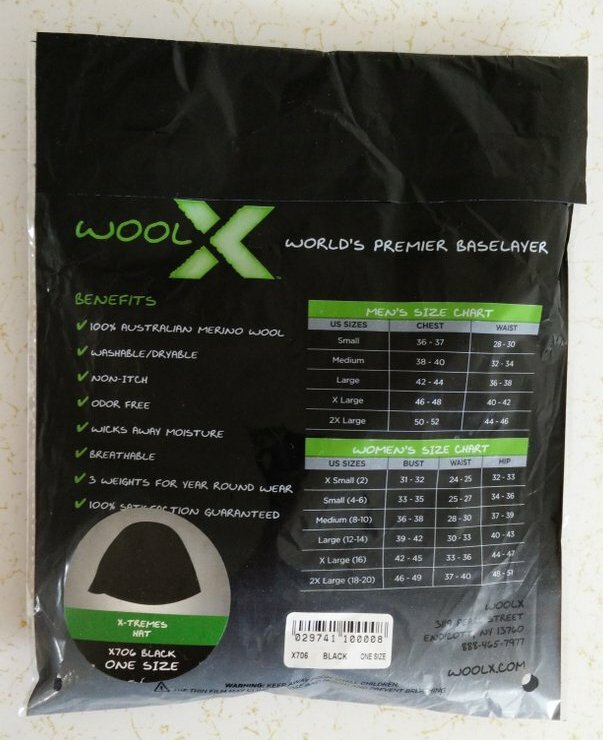 The density of the material is 400g/m2 and therefore the hat is light (in spite of its name) and thin but at the same time warms enough for the most demanding weather conditions. 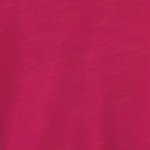 The material provides superb moisture wicking and odor-control properties. It is also very pleasant to the touch and doesn’t cause any itching or other skin irritation. Because of the great temperature regulation characteristics, the hat can be worn all-year-round. Merino wool keeps you warm when it’s cold and cool when it’s hot. I used the hat for sport activities as well as for everyday tasks and I was amazed over the incredible temperature regulation performance. The ultrafine Merino wool makes this hat very comfortable to wear. I especially liked that the material is thinner than I’m used to and therefore the hat is less bulky. This doesn’t seem to influence the warmth provided by it. I also noticed that the hat is less stretchy than the hats made of synthetic materials which might be a problem for people with bigger heads since the hat comes only in one size. However, the hat fits perfectly on my head. The seams are flatlock stitched and don’t cause any rubbing or chaffing. The interior label is printed to additionally prevent any skin irritation. There is also an embroidered branding on the front side of the hat which makes the hat stylish enough for everyday use. As you probably already know Merino wool clothing takes longer to dry than synthetic clothing. But the good side of it is that it provides warmth even when wet – which we can’t claim for synthetic clothing. The hat is machine washable and dryable, but note that it can only be washed in cold water. This is a slight disadvantage because it means you’ll have to either wash all your hiking clothing in cold water or wash the hat separately. However, as hats rarely get dirty the same way as hiking pants, gloves or socks do, it should be enough to merely soak it for a few minutes in cold or lukewarm soapy water, then rinse it with fresh water, squeeze it slightly and hang it to drip-dry. 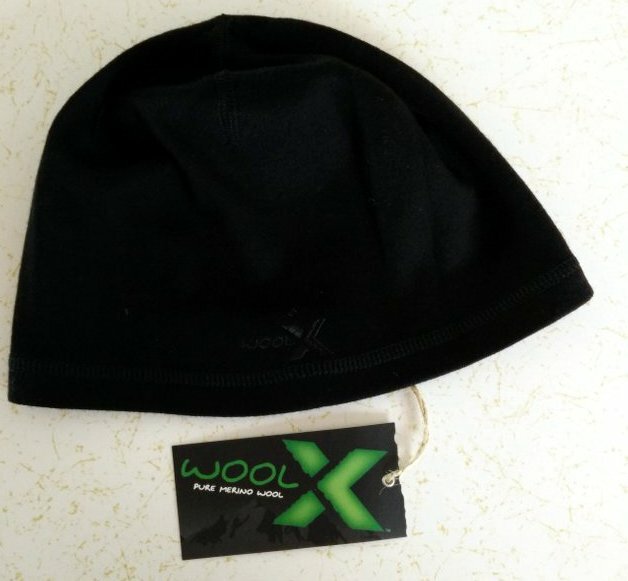 Due to the great odor control of the Woolx Heavyweight Merino Wool Hat, you won’t have to do much washing. 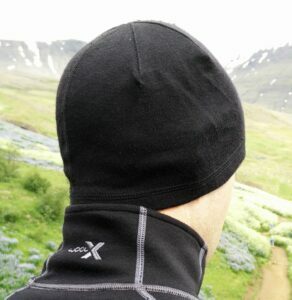 I used the Woolx Heavyweight Merino Wool Hat on my “Hiking Iceland” tour as well as for everyday tasks in Iceland where the weather is often so bad that you have to wear a hat even in summer. The hat has proven itself as a reliable and functional piece of clothing. It kept me warm in wind, rain and low temperatures. The warmth provided was good even when the hat was soaked with rain or sweat. The most incredible thing about the hat is its odor control performance. I used the hat on several hikes and running trainings before washing it and there was no sign of odor. All in all this is a great hat and I would recommend it to every outdoorsmen.